Yellow spring dresses 2014 have been launched recently. In Pakistan, Yellow is considered as a popular and well-known clothing brand of western wear clothes. 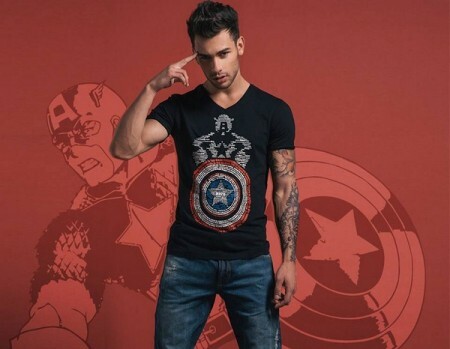 Since many years ago, this clothing brand has been working. 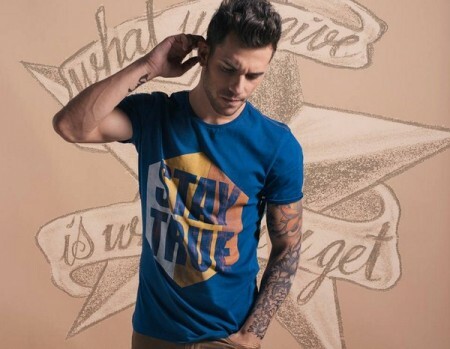 For fashionable and western type of clothes, this brand is very popular today. 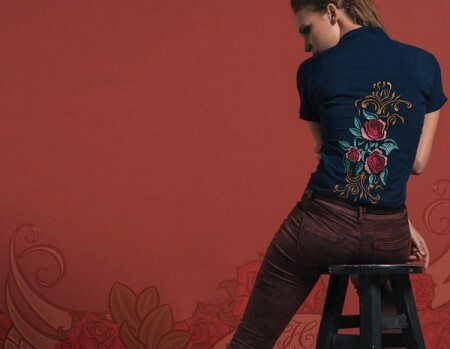 Along with clothes, this brand also offers accessories for men, women and children. For every season and festival, Yellow showcased its collection every year. Collections by Yellow are always like and appreciated by young generation. Now once again, Yellow is back with its latest collection for spring season. 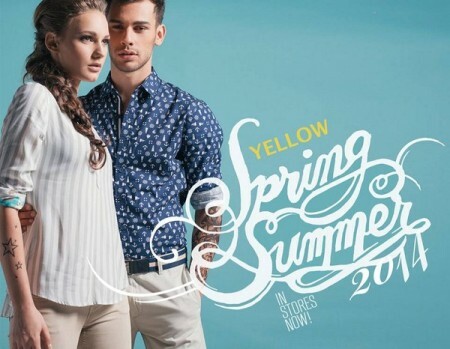 Yellow has launched its exclusive and latest spring collection 2014 for men and women, recently. Especially for spring season, this exclusive collection 2014 has been launched. 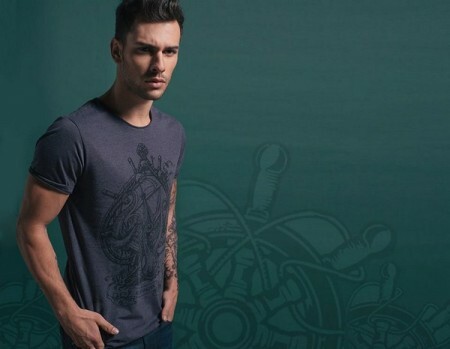 For men and women, this spring collection 2014 includes fashionable and stylish dresses. 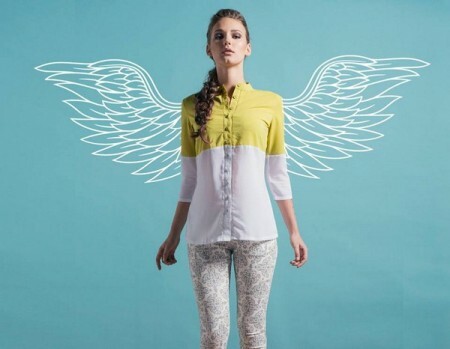 Tops, jeans and shirts for men and women are included in Yellow spring collection 2014. Yellow used dark and bright colors like orange, blue, pink, yellow etc. for young boys and girls, this spring collection 2014 is ideal. As casual wear, they can wear these dresses. Given below are few pictures of Yellow spring dresses 2014 for men and women. In all the outlets of Yellow, this exclusive spring collection is now available. So those young boys and girls should check out Yellow dresses, who want to wear stylish and western type of dresses in spring. Yellow spring dresses are fashionable and stylish, overall.